Hello friends… In this article we teach you ” How to Change notification bar in android without Root ” . Change Your android phone Notification bar without Root. In android device we always use one and same Design Notification Bar. Always use same design is very boring. After you read this article you Never Bor with your Notification bar style. 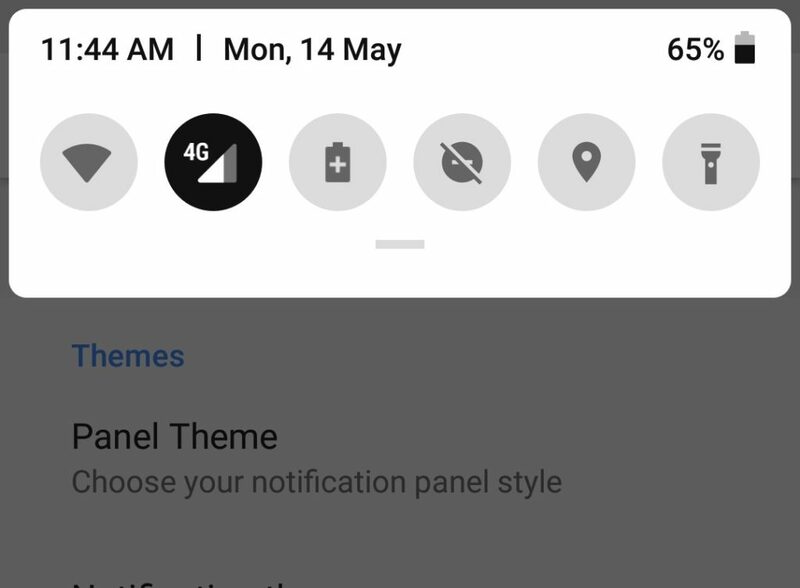 Because you have many option and many styles for change Notification Bar. 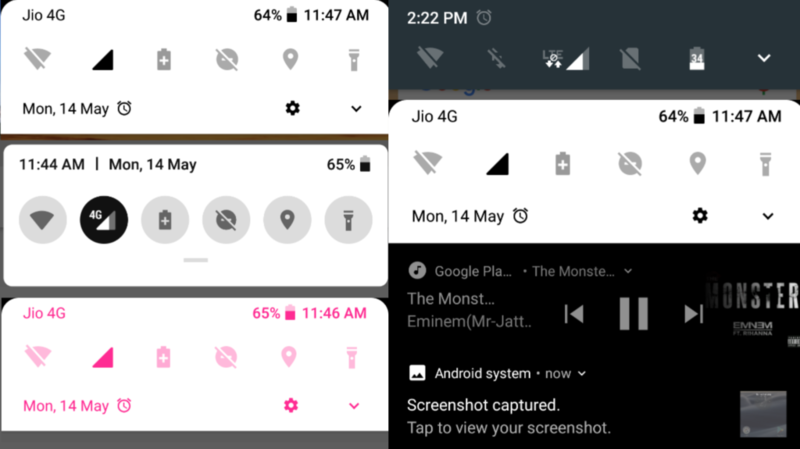 Material Notification Shade app give you many options and many design to change your phone’s notification bar. This app is only 2MB and available on Google Play Store in Free. You easily change your phone’s Notification Bar with app in only One Click. This App all features Support without Rooted phone. You don’t need to root your phone. 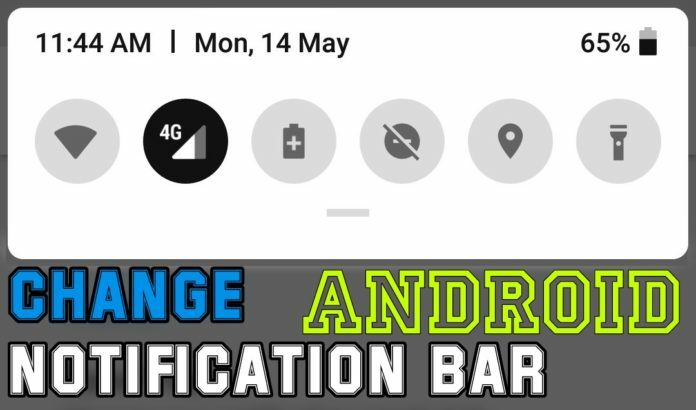 Change notification bar in android without Root. Step 1. Download and Install Material Notification Shade app from Play Store. Step 3. 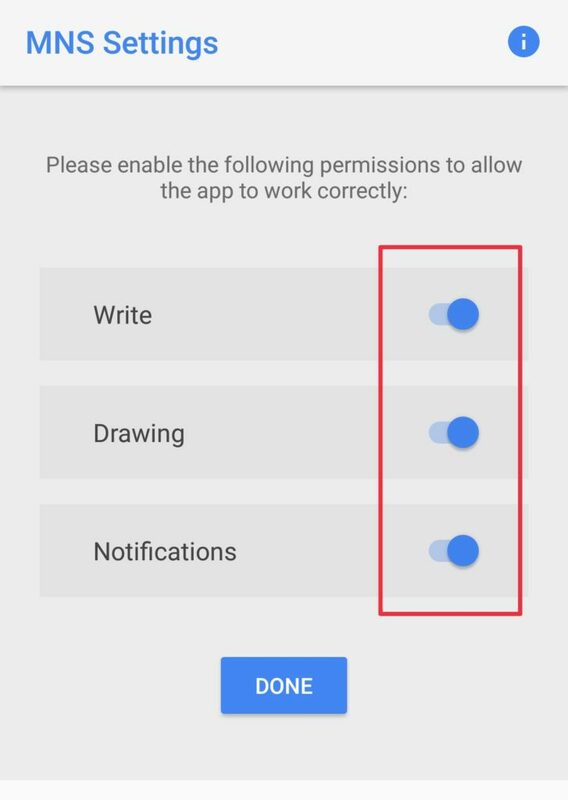 Now your notification bar is changed. This app give you many features to Customize notification bar. In this app lot of options to fully Customize your phone’s notification bar. You change colour, Design, transparent and many more. This app provide you Two types of features Free and Paid. If you change notification bar in android without root with limited features, so try free version. If you interested in use more features of this app try paid version(in app purchase [ Without Root ] ). In this app you have option to pay easily via Google Play and unlock all features. Thank You friends for Reading this Article. If this article helpful for you, please share with your Friends.